Summer Breeze is a 45-60-count variety with very high performance in terms of yield. This hybrid has a good shipping ability even though it has a thin rind, making it a very attractive product. 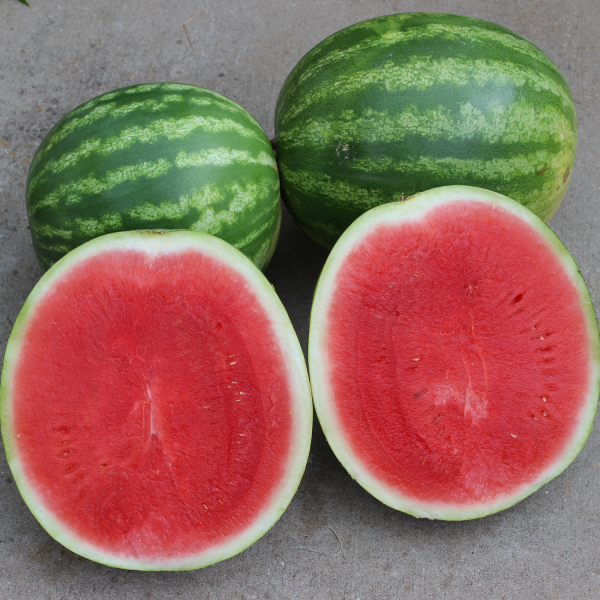 With a high average Degrees Brix of 11.7,** and has excellent eating qualities.